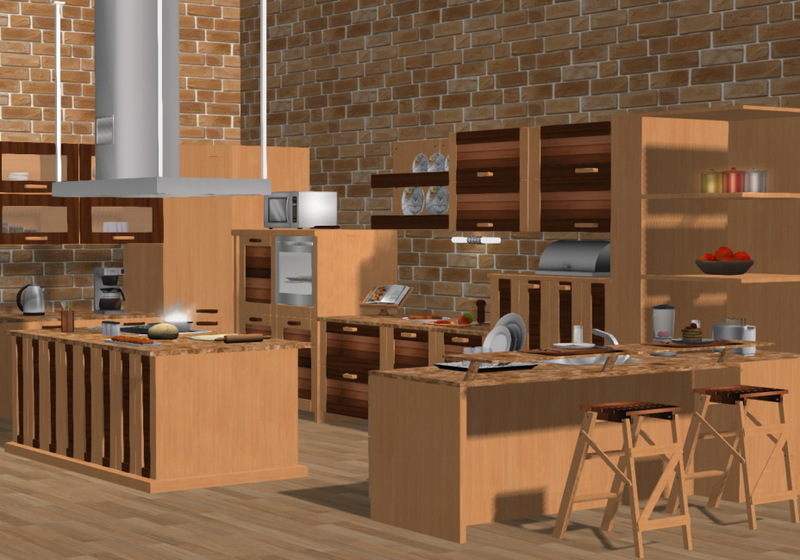 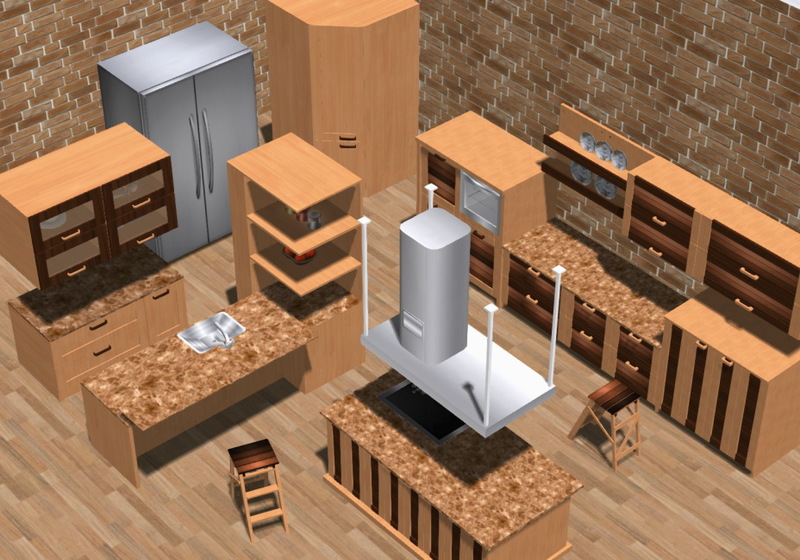 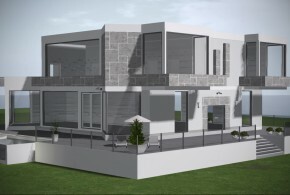 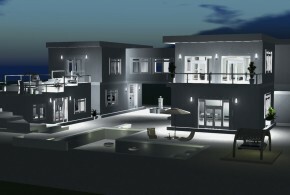 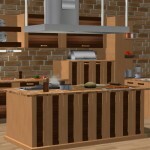 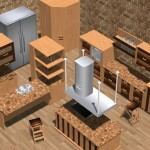 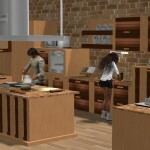 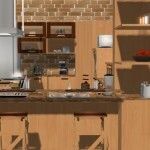 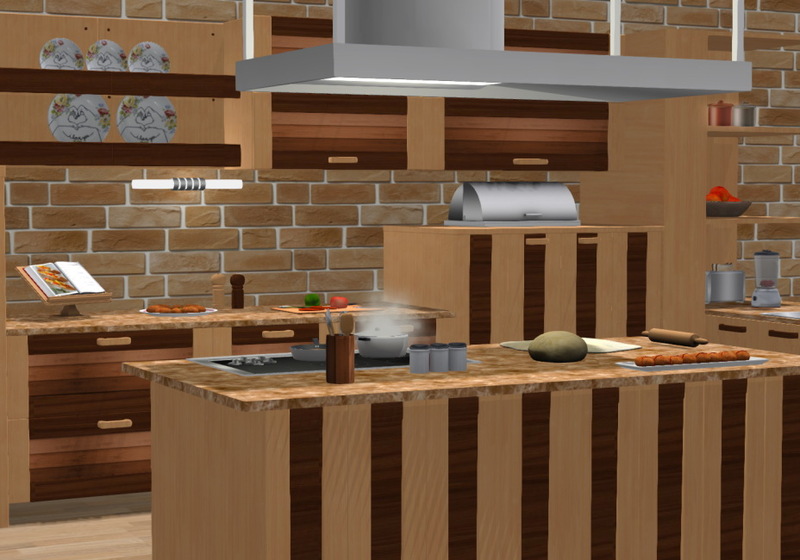 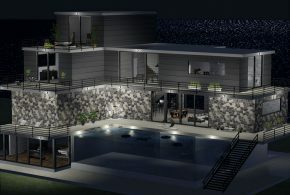 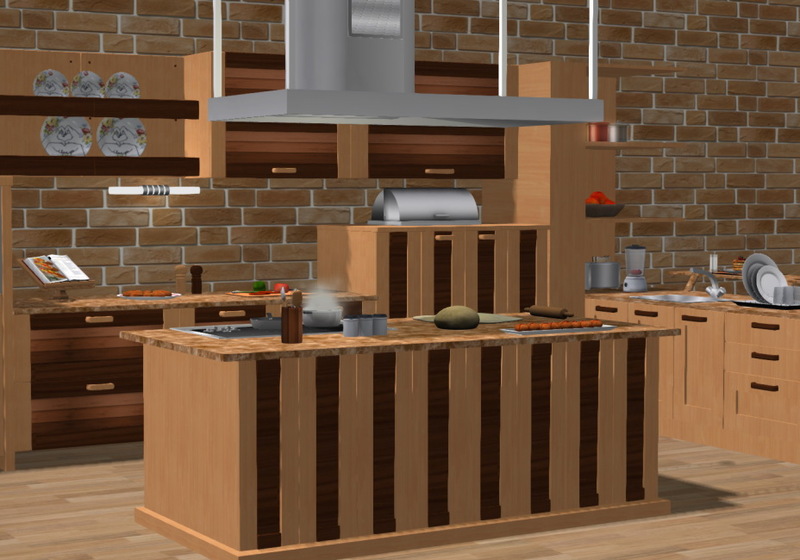 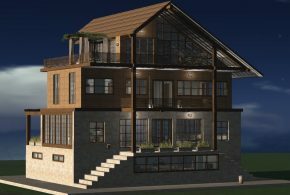 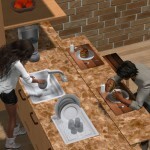 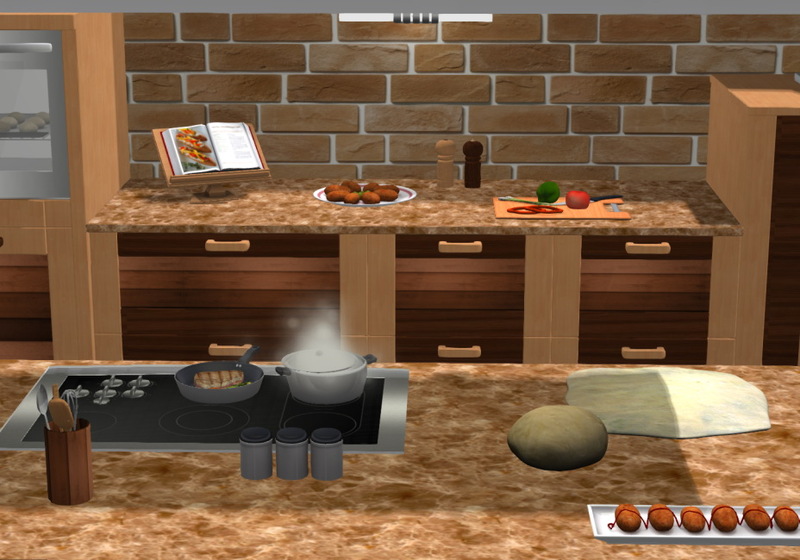 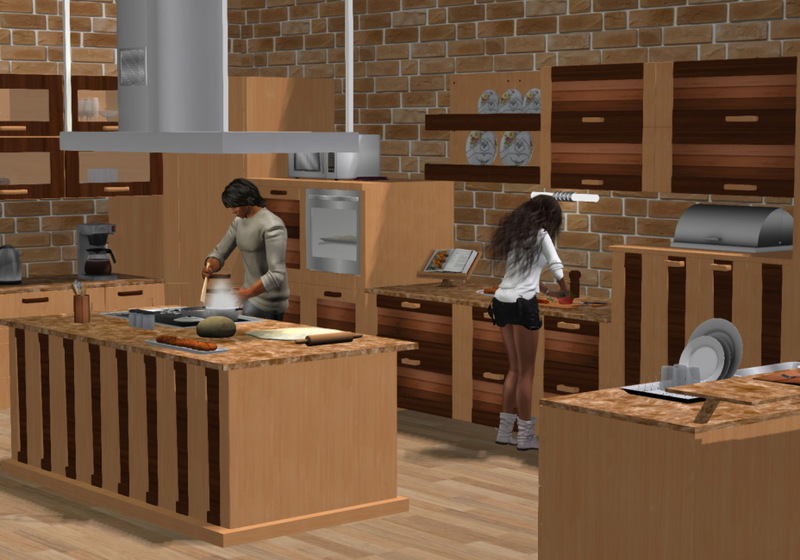 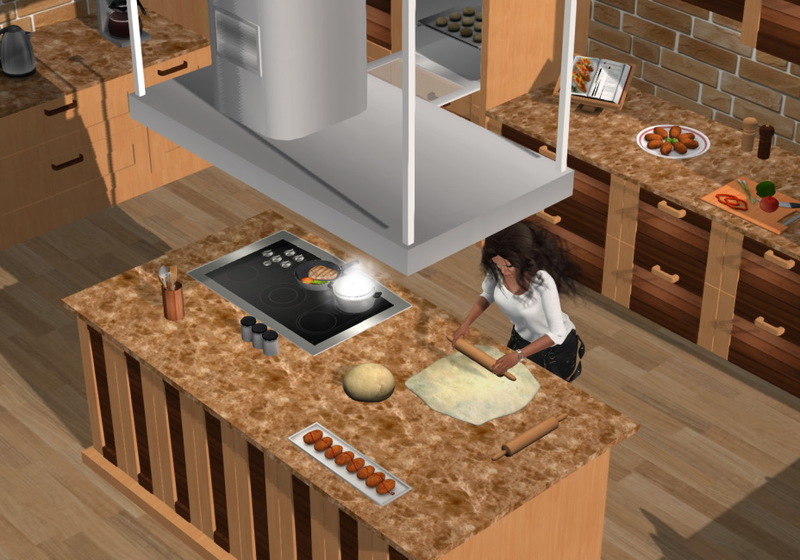 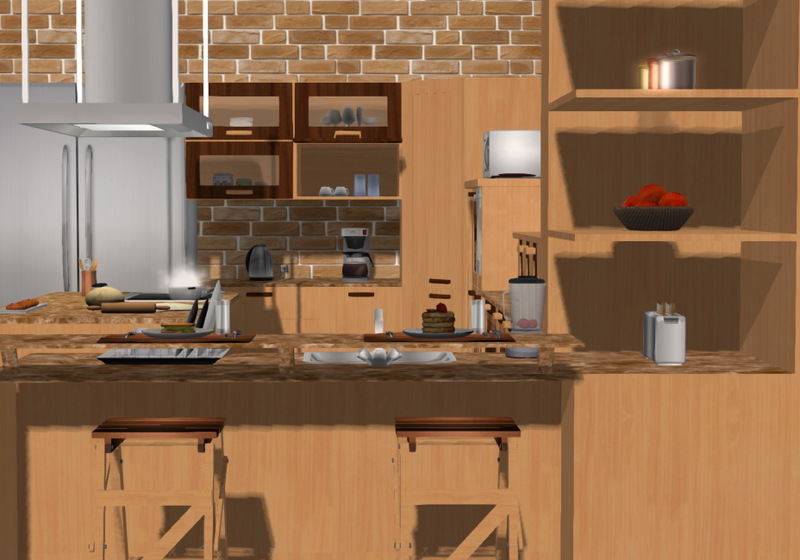 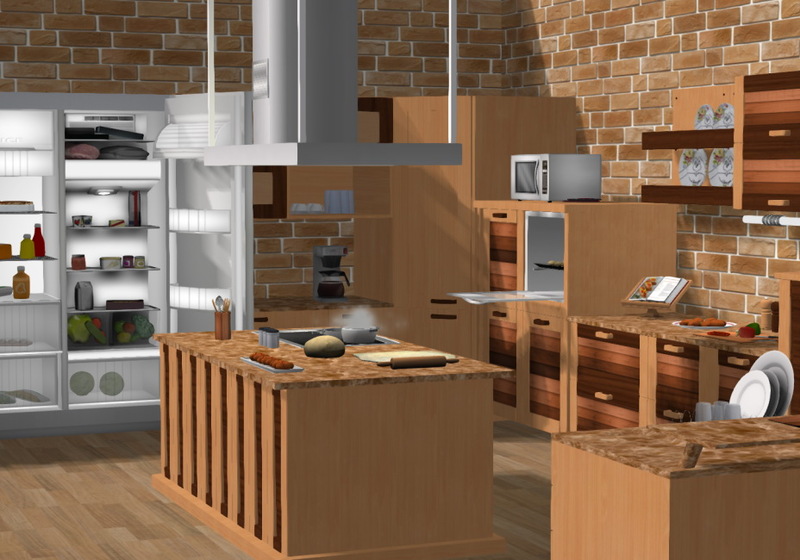 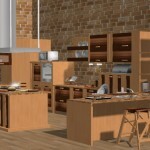 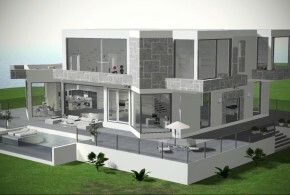 Contemporary, elegant, fully operational, functional, highly detailed and animated kitchen. 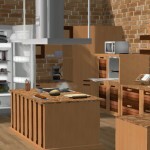 -Open/close some upper cabinets doors, fridge doors, microwave door, bread box door, oven door. 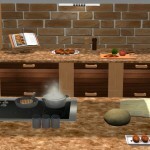 -Fridge – has food menu with 9 snacks and drinks. 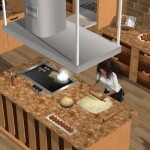 Placemats – menu driven food rezzer where you can choose between 6 breakfast meals and drinks. 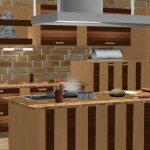 -Rezz and derezz kitchen accessories. 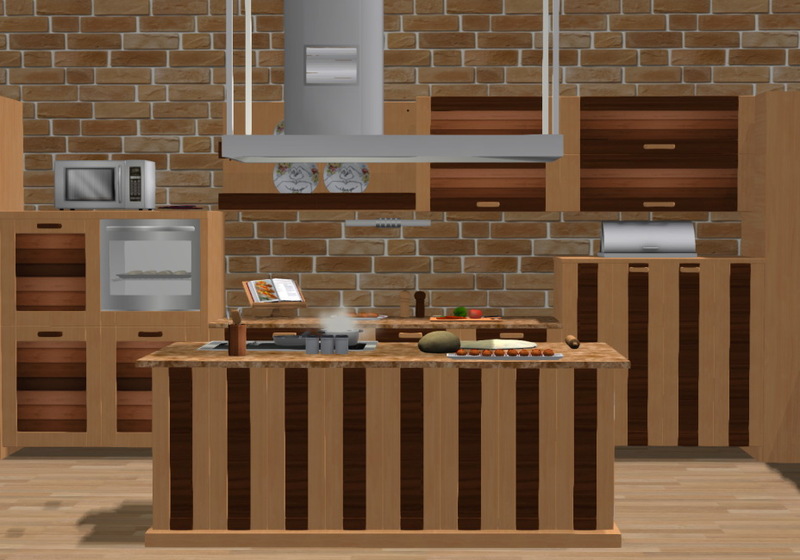 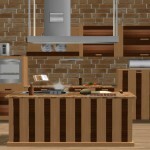 Kitchen has 6 parts and 2 stools, placed is in the rezz box so is easy to set up. 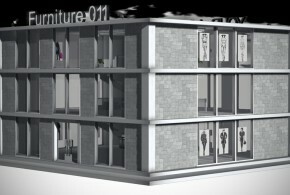 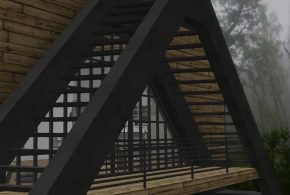 All parts are 100% mesh, copy and modify.